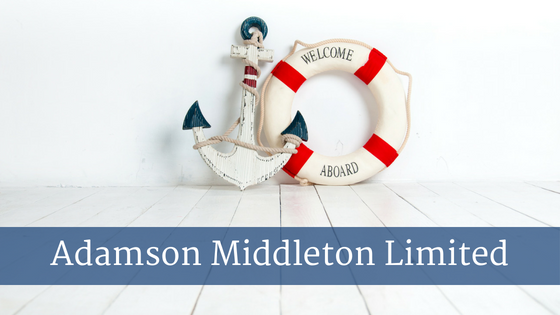 The Isle of Man SuperYacht Forum is pleased to welcome our newest Associate Member, Adamson Middleton Limited. Adamson Middleton offers luxury asset brokerage and charter services, providing clients with bespoke solutions and services to assist with the accumulation and management of luxury assets. Check out their Member profile here. If you would like more information on becoming an Associate or Affiliate Member of the Isle of Man SuperYacht Forum, please contact membership@iomsf.im.